I hope everyone had a great Christmas! My family always celebrates Christmas Eve so much more than Christmas Day and I thought I would do a blog post talking about my look for the night! Christmas Eve was unusually warm- 70 degrees! I didn't mind that but it was also super, super humid and misty raining so that posed some unexpected hair challenges for the night. Read on for more. I can't believe 2015 is over. Truth be told, it was one of the worst years of my entire life and I'm so glad a new year is about to start. 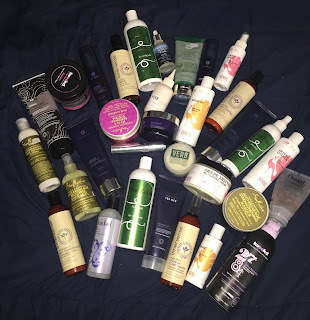 Anyway, I thought I would do a blog post on my favorite hair care brands of 2015 and highlight some of my favorite products from each brand. I will do my best for the post not to be novel length..but I like to talk (errr- type) Continue reading on for more! 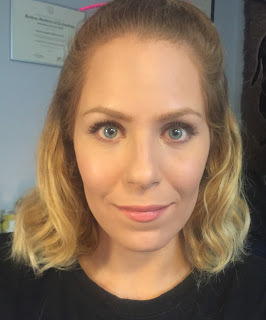 I have been on the hunt for an amazing mattifying primer for a while. I have used a few in the past and though they are good, never blew me away. When Sephora did their recent VIB Rouge 20% off sale I decided to pick up the Becca Ever-Matte Poreless Priming Perfector since I heard great things about the product and the brand. Continue reading to see my thoughts on it! Oh a skincare post! A skincare post! I don't remember the last time I did an actual skincare post. Today I will be talking about a pretty recent addition to my skincare regimen, the Lumene Time Freeze V-Shaping Serum! Read on for more. 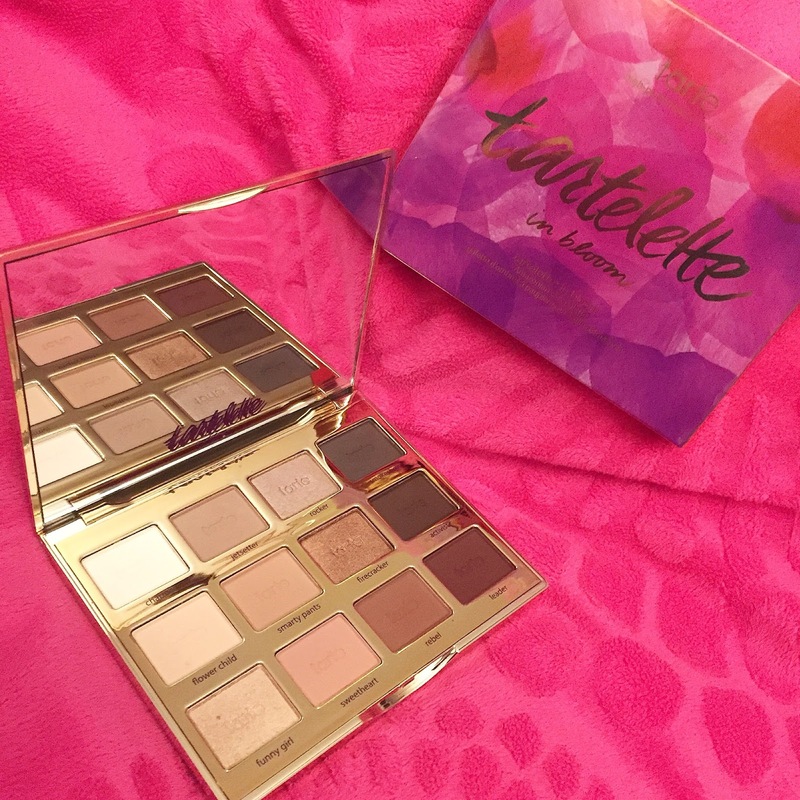 I haven't done a blog about tarte in way too long! Not sure why, they are one of my favorite brands and I reach for their products every day. But anyway, they just released a brand new eyeshadow palette and it looked so beautiful I caved and bought it. I actually only bought it for a dollar! Yes, $1! Read on for more! 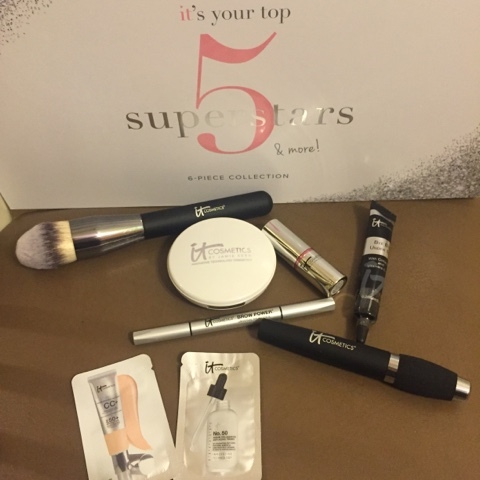 On Friday November 20, 2015 It Cosmetics has a Today's Special Value kit on QVC with five of their top selling products, a brand new, amazing brush and 2 free samples too! This kit will be at a low price for the one day only, or if quantities sell out before, so be sure to set your DVRs and order quickly! 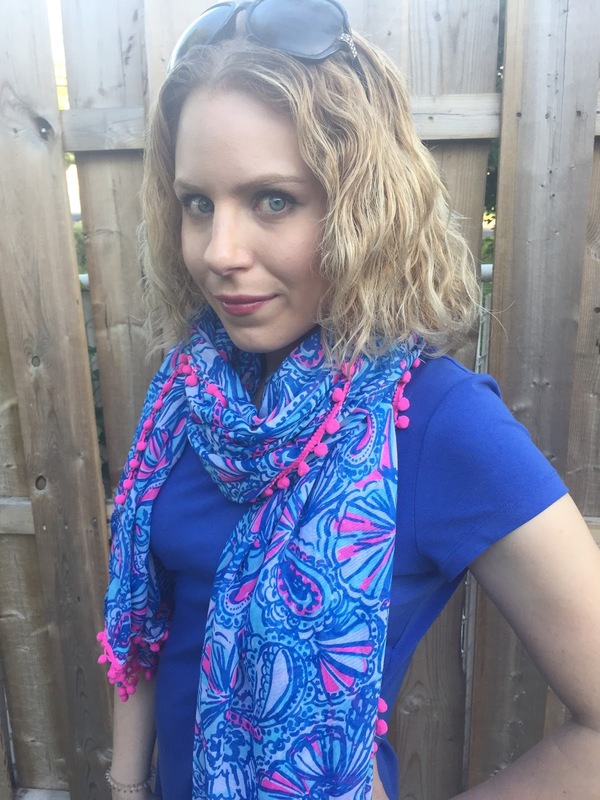 This is a great kit for It Girl lovers and newbies alike. Read on for more. This is Day 2 Hair with an attempt as a side headband braid! I also still have straight bangs/hairline from using my flat iron with the a heat protecting spray the day before. I had no need to go over it again today and if you missed the detailed post on that, you can find it here, otherwise continue reading for more! Today I am talking about a product by Doll 10 that is simple to use, easy and great to carry with you everywhere! This is the Doll 10 Blush & Glo Cheek Contour and Lip Gloss Stick! Read on for more. The other day I returned to the Ouidad Flagship Salon in Manhattan for my second cut with super amazing stylist, Jason! 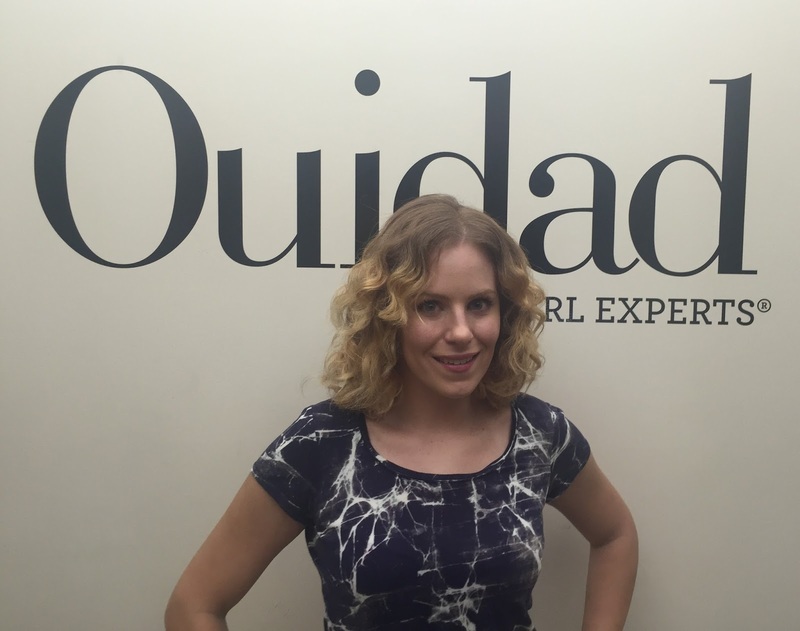 If you have not read my blog back in April about my first wonderful experience and cut at Ouidad, you should check it out here. Continue reading for more. 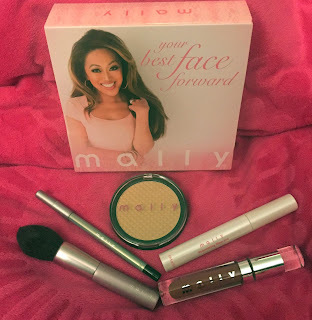 Mally Beauty is one of my top beauty brands for a solid 5 years now. Many of her products are some my every day staples (do you want a separate blog on that?) and yet, for whatever silly reason, I haven't done a Mally related blog in a minute! That changes now with this awesome new kit I got off QVC! Read on for more. The weather near me has been so cold and rainy and yucky lately! I miss summer! Yesterday I stayed home and hid from the elements. It was nice to give my face a rest wearing absolutely no makeup at all. 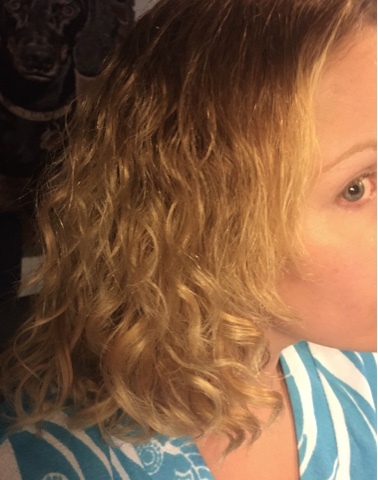 I also took advantage of the full day by doing an oil treatment in my hair for about 18 hours! I have an essential oil blend that I massaged on my scalp to help stimulate hair growth and through my lengths is pure, cold pressed, extra virgin coconut oil! I get a big 54oz tub of it at Costco for only $15!! I usually do this every night before I plan to wash the next day. So between 2 and 3 times a week. The benefits of oiling your hair with coconut oil are countless. I apply the oil section by section and sleep in a bonnet so my pillow cases don't get THAT messy. Coconut oil moisturizes dry hair. Coconut oil adds luster, shine and softness to the hair. Coconut oil prevents hair breakage and split ends, contributing to hair length. Coconut oil slows down hair loss. Hair of the Day 1 & 2- best day 2 hair in so long!! Hey guys! Sorry I have been a bit missing in action, have been dealing with some things I rather not get into. But I am here now so that is what matters, right!? I am now off the "One Brand Challenge" with all Original Moxie but I find myself still reaching for a lot of their stuff. Read on for more. Original Moxie Shape Shifter, Hold Up & Twist Mist Combo!! I am still doing the "Original Moxie One Brand hair Challenge" for the most part and I truly have grown to love this brand and the products so much. I can't even explain how healthy my hair has been feeling! I was e-mailing back and forth with Rachel (the owner) and she suggested a product combo to me which I tried and LOVE!!! Read on for more. 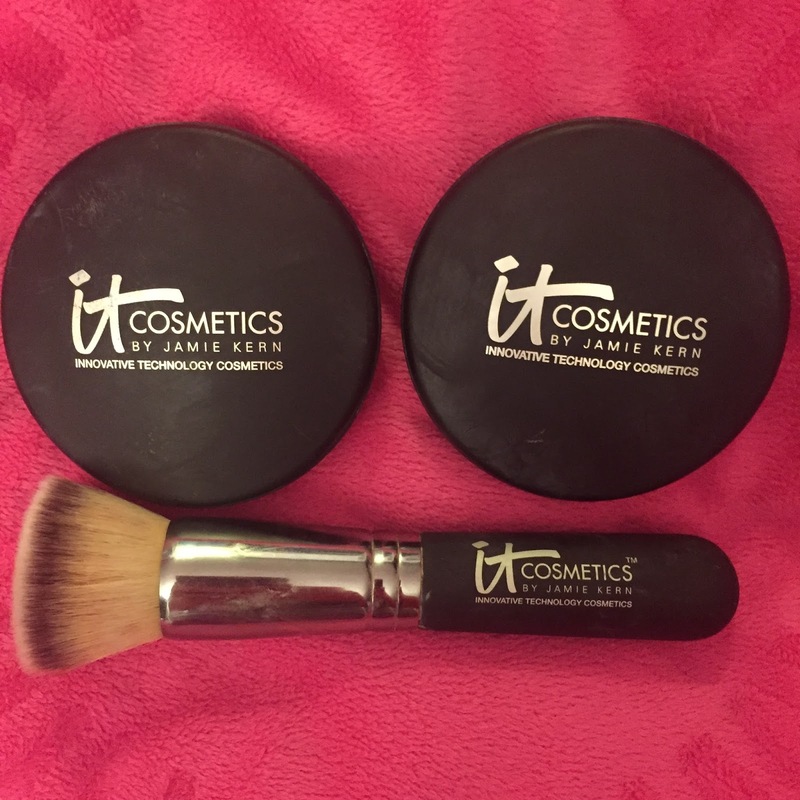 IT Cosmetics Super-Size Celebration Foundation & Brush on QVC! 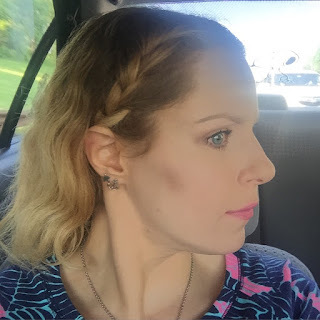 IT Cosmetics Celebration Foundation has been my very favorite powder foundation since it was debuted a few years ago! For the month of September there is a special going on with the product on QVC so I thought I would re-visit it with an updated review. Read on for more. I hope you all had a nice Labor Day weekend! We celebrated my Dad's 70th Birthday Friday AND Sunday and it was a lot of fun! 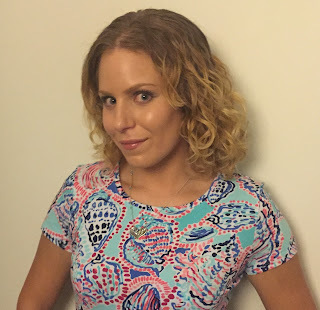 Because it was an excuse to dress pretty and go out, I have another "Look of the Day" blog post as a result. Read on for more! Yesterday was my dad's 70th birthday! We of course celebrated and will be celebrating again tomorrow! I threw a quick outfit together and posted a picture on instagram and was delighted by all the likes and comments! (thanks guys!!) I decided to elaborate further in a blog post. Read on for more. I am still going strong on the Original Moxie hair challenge! The longer I use this brand, the more and more I am loving the products and feel of my hair. I originally was going to stick to the one brand challenge just for a month, especially since I am a product junkie at heart...but I have decided to go until I use up the products because I have been that pleased. 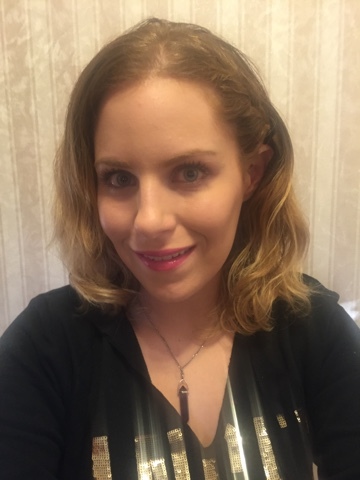 Lately I have been playing around with the Shape Shifter which is such a unique product!! Read on for more. 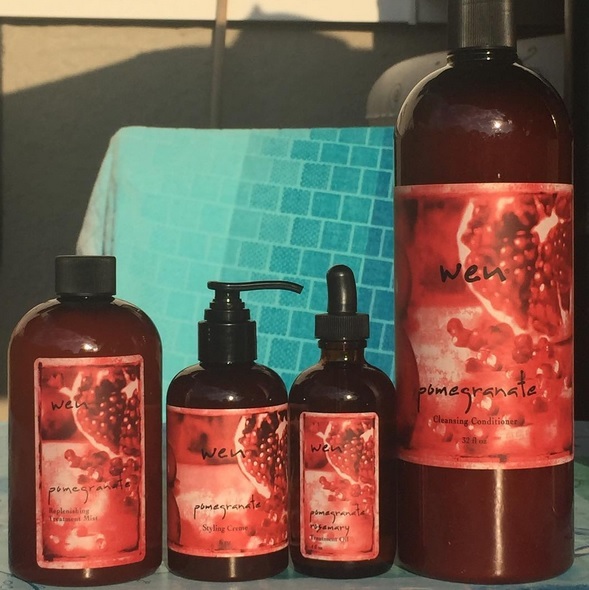 Though I am currently in the middle of a one brand hair challenge with Original Moxie, I had to pick up the upcoming Wen Today's Special Value set from QVC to put aside until I start mixing brands again. 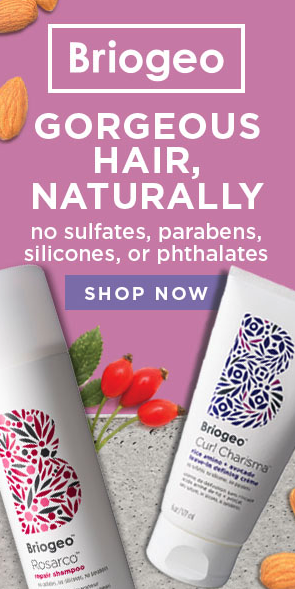 The value and products in here are INCREDIBLE! Read on for more. It Cosmetics Naturally Pretty Romantics Palette! To say I love this palette may be the understatement of the century. 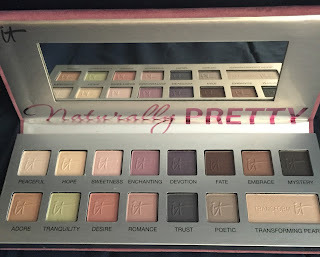 It Cosmetics recently released the second volume to their Naturally Pretty eye shadow palette collection. Technically it is the third palette if you include last year's "Celebration" in the same format. Of the three, this one is without a doubt my favorite. Continue reading on for more! 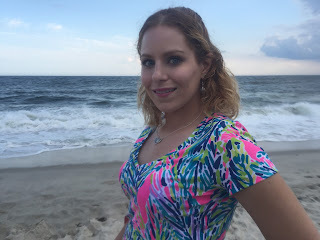 Saturday evening I went down to Seaside Boardwalk with my boyfriend and some friends! We had a great time and I love any excuse to dress up and try to look cute. Before we left, Tommie ever so kindly took some pictures of me in his yard to share. Read on for more! Yay I have my laptop back! Sorry for the lack of blogging, it was at the Best Buy Geek Squad being fixed. 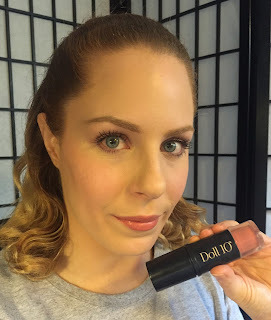 I said this in my post of the lip crayons- Doll 10 makes some INCREDIBLE lip products!!! Today I am reviewing the new Butter Up Color & Care set! Read on for more. 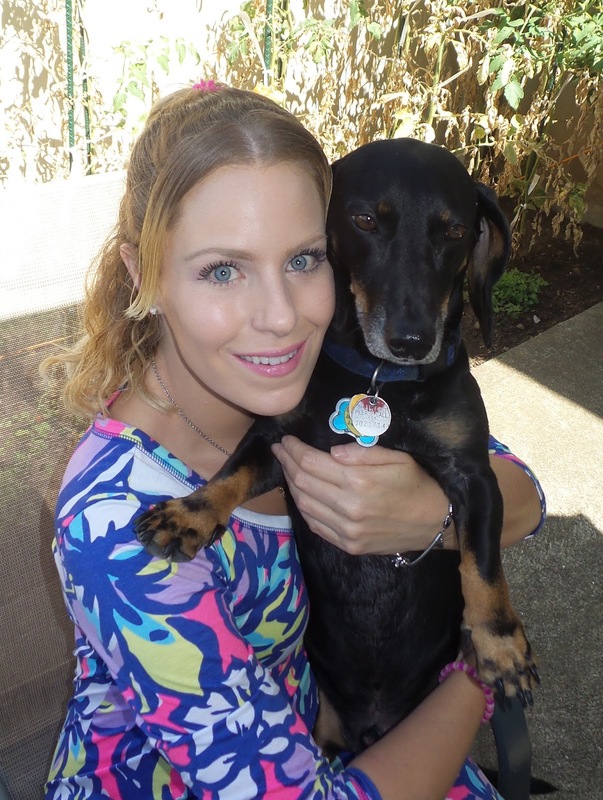 The Original Moxie challenge continues! I will show you my hair from over the weekend, product combinations used and also talk about the self trim I so bravely did. Read on for more. So my laptop is broken =( I have to wait a week to see my oldest computer genius brother and hope he can fix it. In the mean time, I am blogging from my phone & parents desktop. This was my first wash using all Original Moxie products for the challenge. Read on for more! 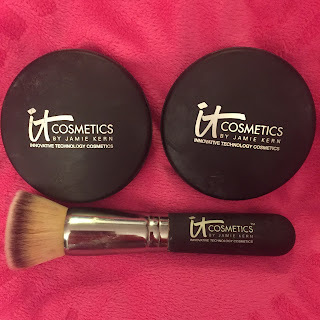 I love the It Cosmetics brushes so of course I was super curious about a product that helps care for them! It Cosmetics Brush Love is one of those products you don't realize just how much you need until you have it! I don't know how I felt clean before this stuff. Continue reading. 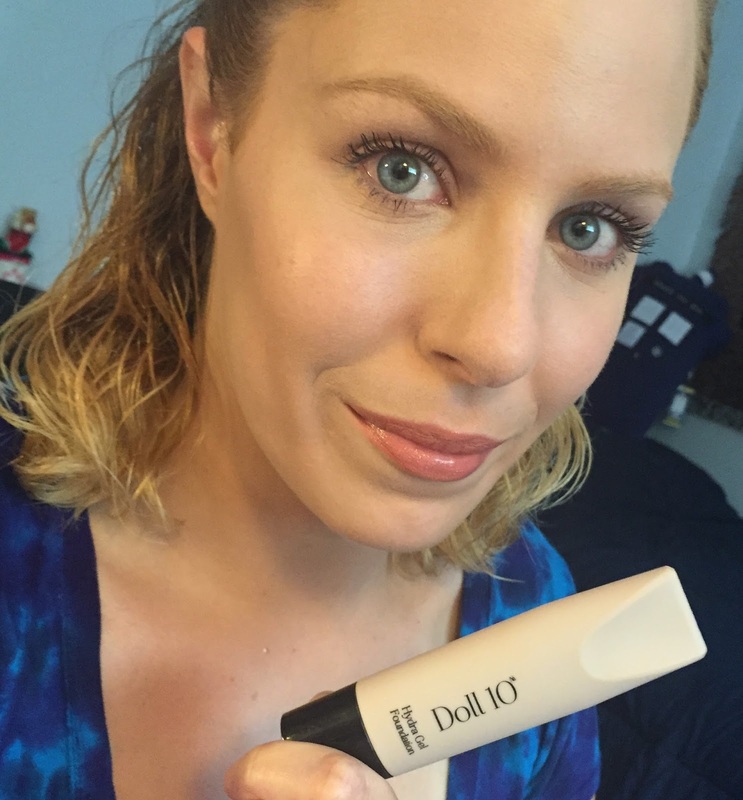 Doll 10 Beauty Hydragel Foundation Review & Discount Code!! Doll 10 Beauty recently released a brand new foundation on QVC! They actually released this out in Europe a few months ago and since then I could not wait to give it a try! Read on for more. 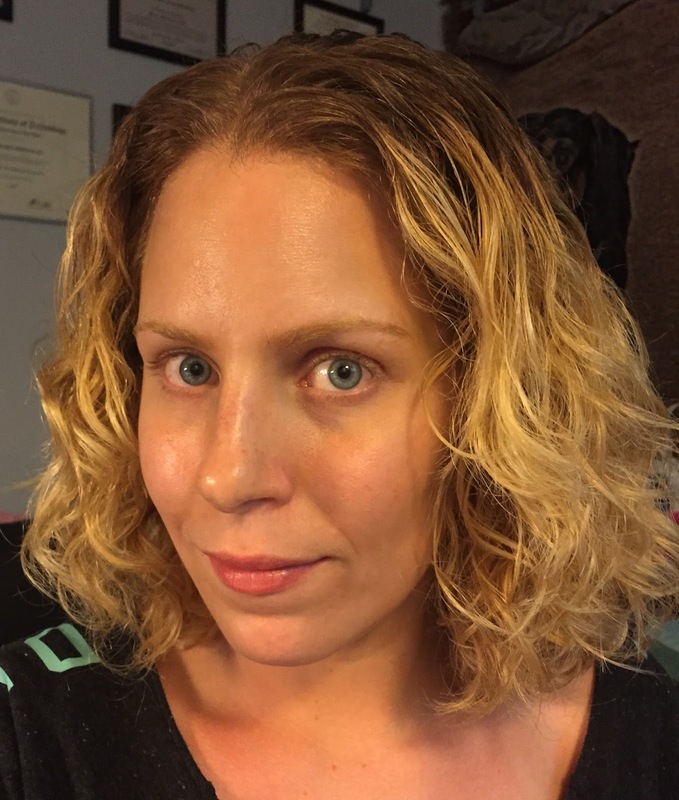 After a fun vacation and washing the hair a lot, plus subjecting it to chlorine and salt water I knew it was time to give my hair a good treatment. I also wanted to clarify it and prepare it before I start a challenge I will tell you more about. Continue reading for more! So I just got back from vacation and settling in and wanted to share some of my favorite pictures and such! 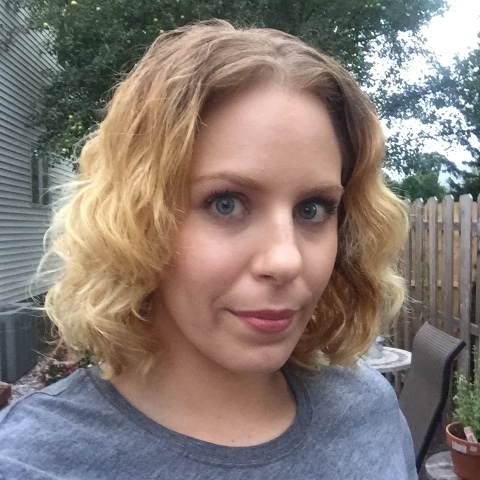 I kept my beauty routine relatively simple. 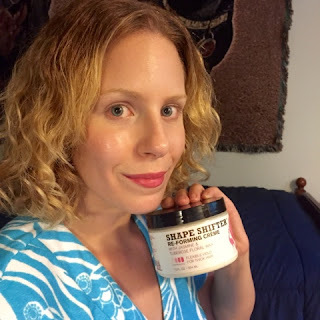 Hair product wise- I brought a lot of SheaMoisture and actually gave a product I used to not like a second chance- and now I really like it! Continue reading for more. Hi readers! So sorry I have not blogged in almost 2 weeks! 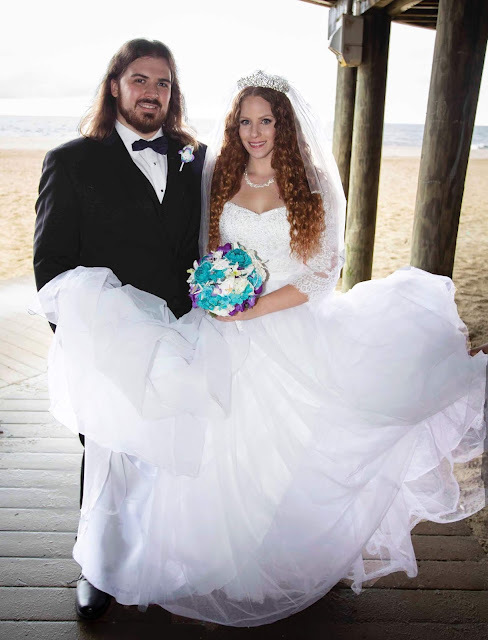 I was on a mini vacation with my boyfriend down various places at the (New Jersey) Shore! Despite what you may think thanks to bad reality television, the Jersey Shore is actually quite beautiful and fun! 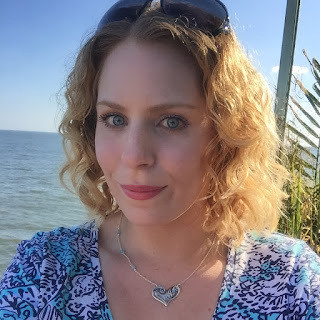 I plan on doing some vacation blogs and have a whole bunch of makeup and hair blogs I want to do soon, so I will be rolling them all out as soon as I can- just wanted to say hi! If you read my blog regularly, it is not secret I LOVE SheaMoisture!!! 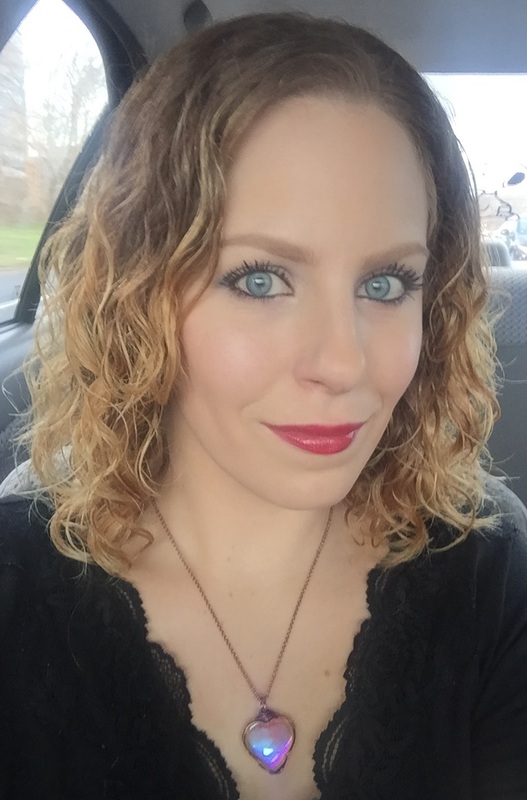 Their products consistently work so well for me. I was beyond excited to see them release the new Ulta exclusive collection, Fruit Fusion! 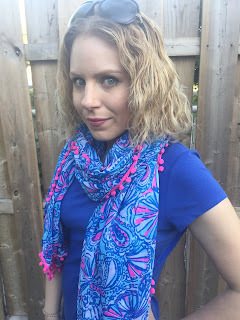 Read on for my first impressions of the new line. Today I will be reviewing the Gel Lip Crayon trio from Doll 10 Beauty! I really love this brand and wish QVC would give them more air time but I am SO EXCITED! Doll 10 has a one hour QVC show today, August 3rd at 4pm EST! I wish I realized this earlier and I would have tried to do this blog post a few days ago. Nonetheless, if you missed the show you can watch the on air presentations on QVC.com. 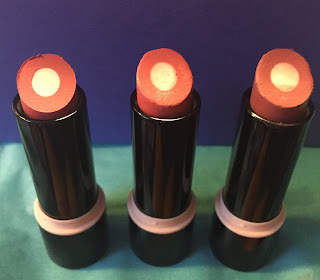 Read on for more about the Lip Crayon Trio! 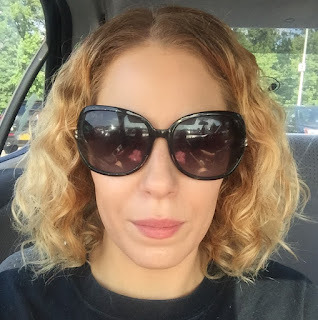 I keep meaning to do more "Hair of the Day" posts but truth be told most days lately though it feels healthy, soft and has little frizz, I am not fond of the shape or split ends so I usually throw it back and don't bother much. But today happens to be a day where my hair is not super terrible, plus I have new makeup to play with so low and behold, a blog post is here. Continue reading for more! 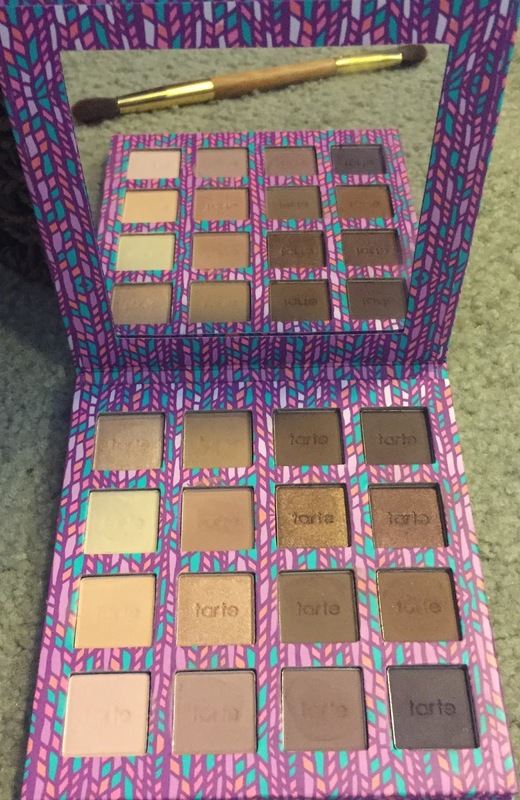 Tarte Cosmetics Friends & Family Sale: My Picks On What To Get! Tarte Cosmetics is having their 30% off Friends & Family Sale! 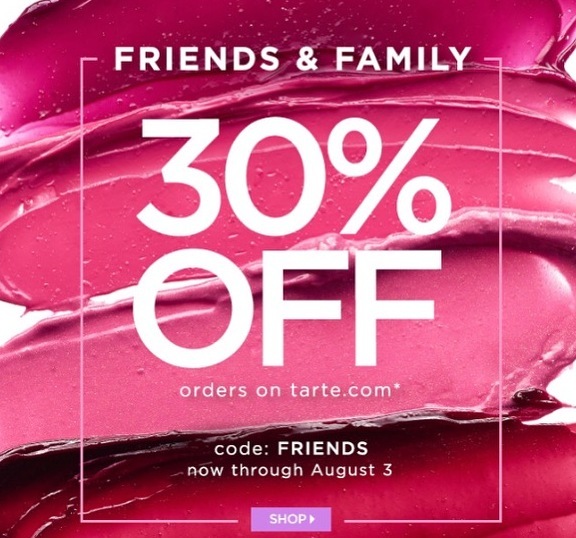 From now until August 3rd you can save on all your tarte orders on their site here! Being a big fan of tarte for years, I have my favorite products that I continue to buy over and over. I usually use this generous sale to stock up on Holy Grails, as well as buy items I have had my eye on for a while. 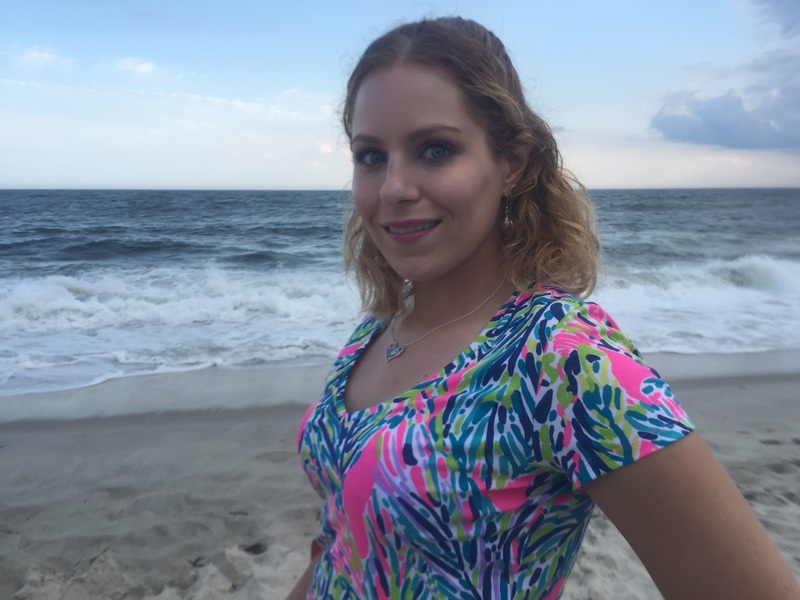 Continue reading for my picks on what to get! 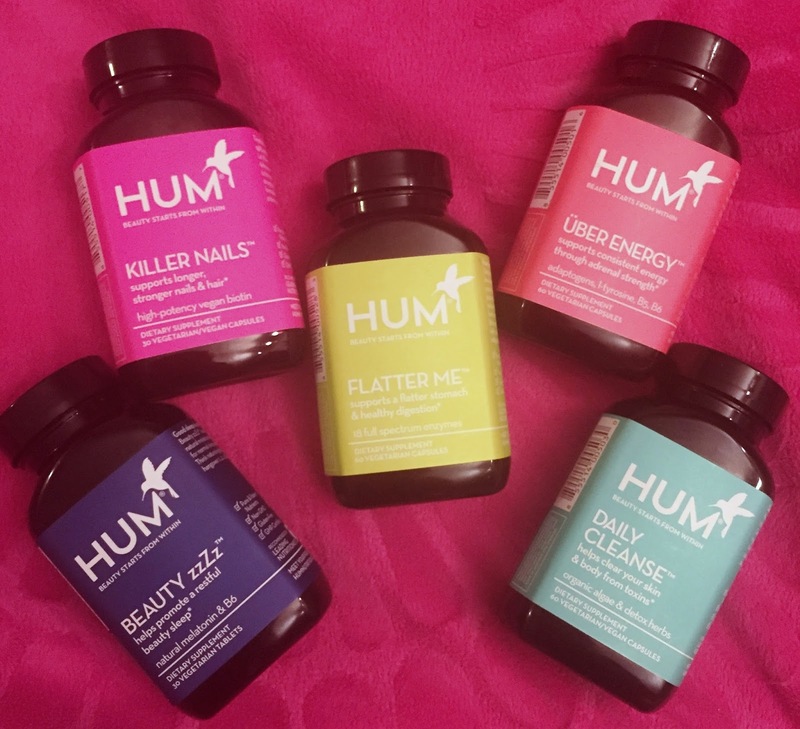 HUM Nutrition Beauty Supplements: Review & Discounts to Save! HUM Nutrition is a line of supplements that is truly unlike any other I have heard of or tried. 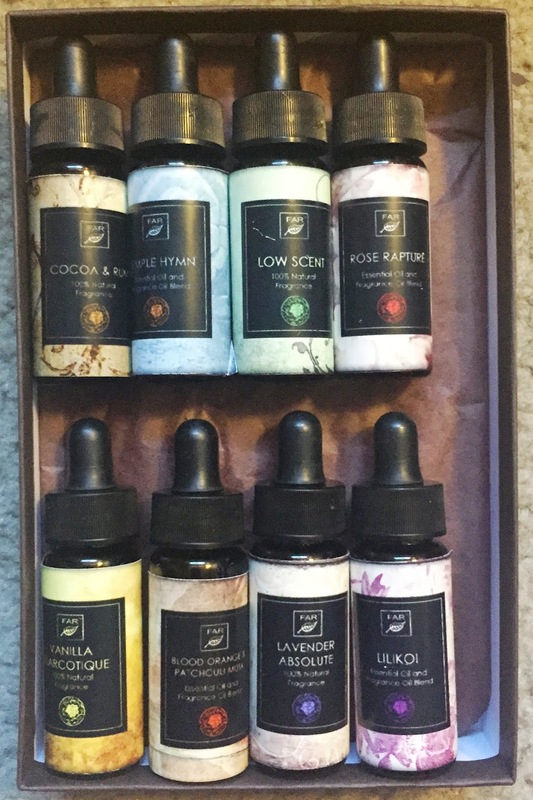 I recently purchased some of their formulas and have been using them over a month. Like any supplement, sometimes it can take a while for them to get into your system so I wanted to give them a fair run before reviewing. 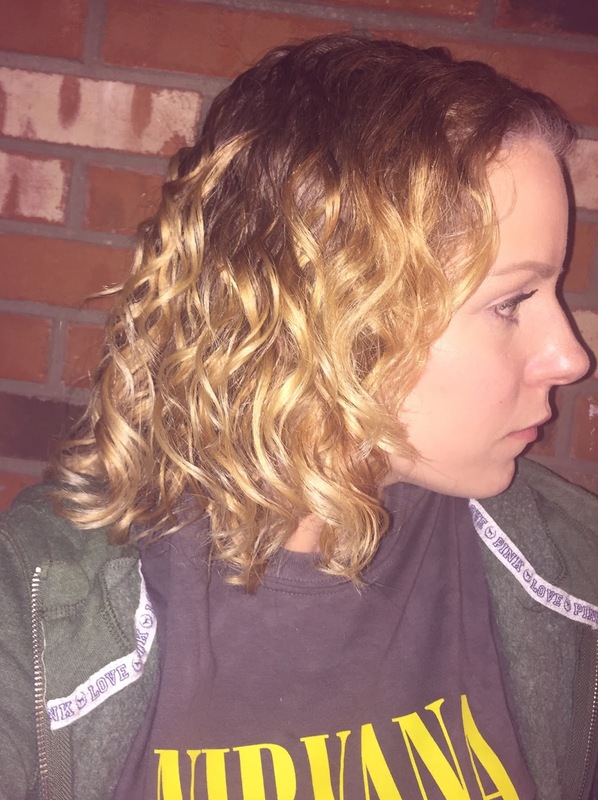 Continue reading for my thoughts on 5 of their formulas, plus how to save a ton of money of them if you want to try any yourself! You can use my code F9764 to save $10 off your order! That is only one way to "tier" some savings! 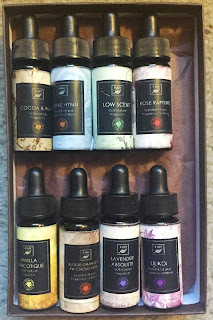 I have been using the Innersense Organic Beauty Products for a week now. Yet, today was only the second time I actually used the stylers, but wow do I like them! Continue reading for more! 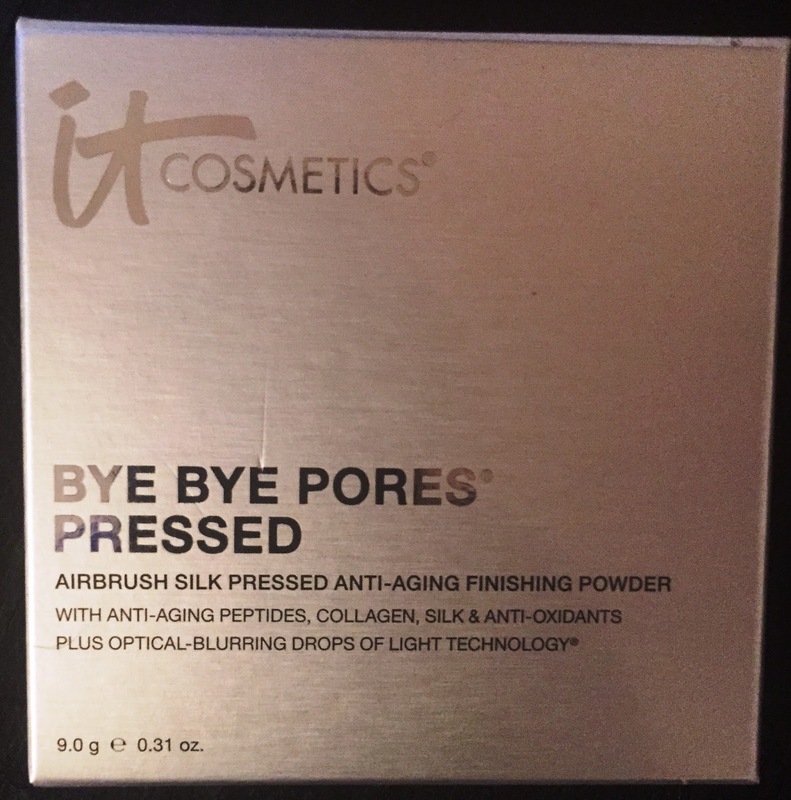 It Cosmetics PRESSED Bye Bye Pores Now Available!!! YAY!!!! I am so very excited! 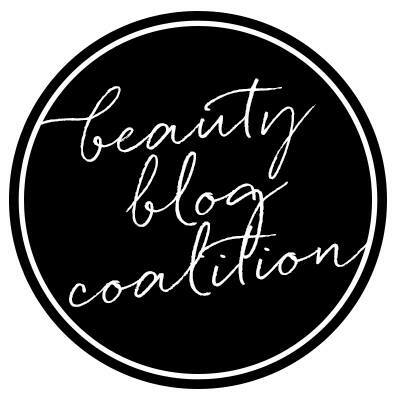 If you read my blog, you know I LOVE It Cosmetics so much! One of my favorite products by them for years has been the Bye Bye Pores Powder. However, up until now it only was available in a loose powder form. Since I started using makeup years and years ago, I always liked pressed powders better because they are a lot less messy and super easy to take with you wherever you go. A couple Christmases ago, there was this amazing It Cosmetics mega palette that has a tiny square of Bye Bye Pores in a pressed form inside. 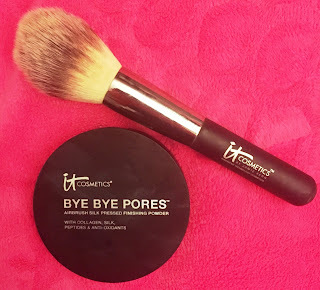 Since then, I have been wishing, hoping, and begging some of the It team to PLEASE release Bye Bye Pores pressed on it's own! My prayers have finally been answered!!! Read on for more. Hair of the Day: (Sort of) French Braid Headband! So this Hair of the Day is from Saturday but I have been busy this week! I am the world's worst hair styling person (irony, eh?) and have been practicing and practicing french braids. 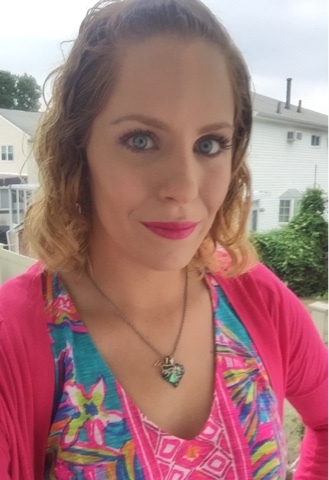 I know I am far from amazing at it, but I finally caught on well enough to go out in public with one! Yay! Continue reading for more. 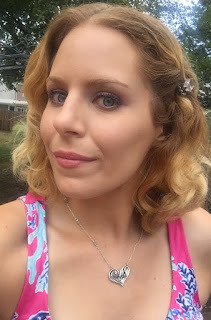 July 2015 Birchbox Review - 2 Boxes! If you want to sign up for Birchbox, click here! 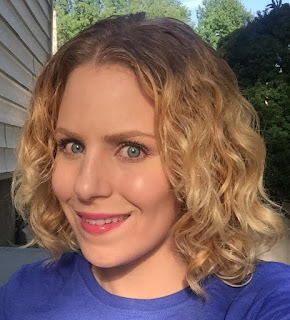 Continue reading on to see what I received in my July box! I have been wanting to try Innersense Organic Beauty hair products for quite some time now. 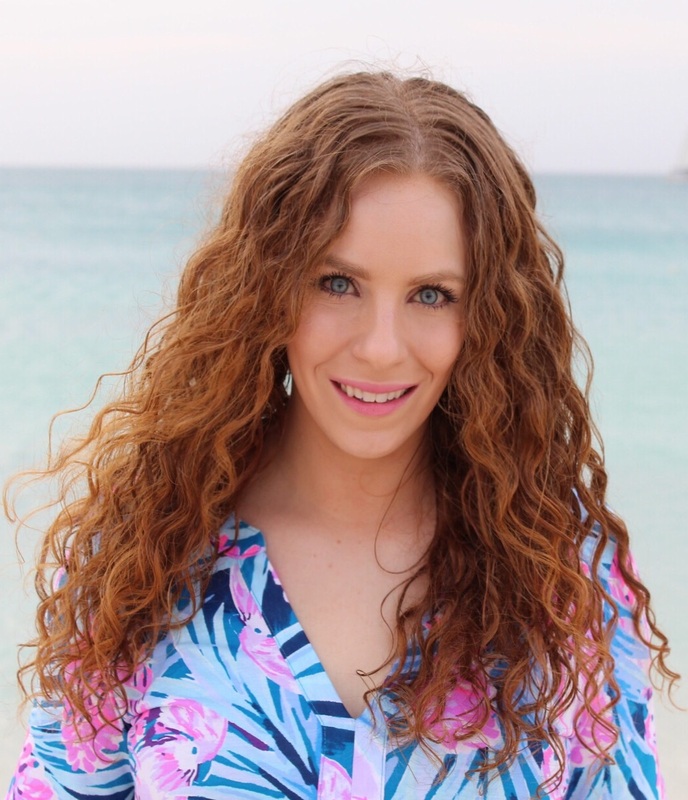 After seeing super talanted Curly stylists such as Krista Leavitt, Scott Musgrave and Robin Sjoblom rave about the products, and post pictures of their clients using these products, I could not wait to get my hands on them! I then watched the brand do a little info video on Periscope a few weeks ago which only made me want these even more. 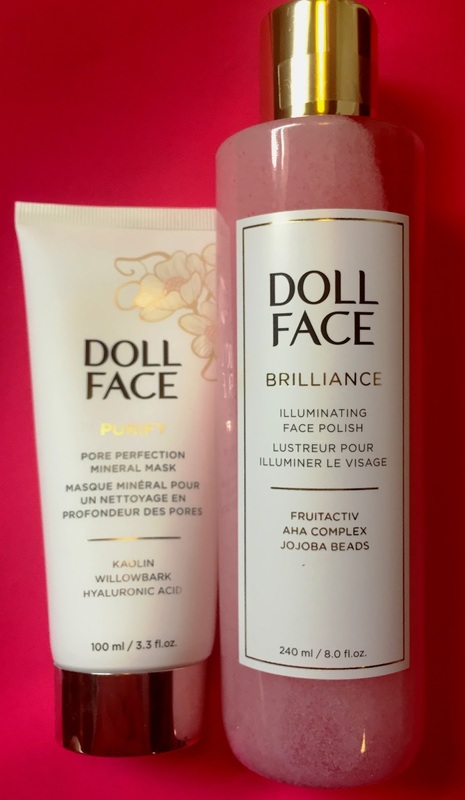 This was a love a first use situation for me, which is why I decided to do a First Use/First Impressions blog post before even doing my usual, uber thorough review (which will come) Continue reading on for more! 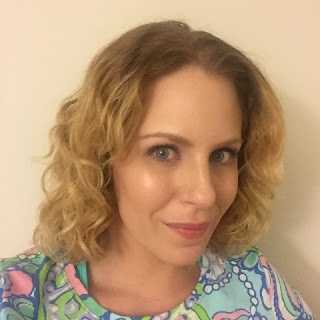 I have been a subscriber of the Allure Beauty box for a few months now. This is the first month they are no longer associated with beautybar.com. For around $15, you receive at least five deluxe-size product samples from major brands and innovative newcomers that Allure editors deem the best of the best. Plus, you'll also get a special-edition "mini magazine" chock full of the most trusted product reviews you've come to expect from Allure. This July 2015 box is one of the best beauty subscription boxes I EVER received! I am so happy with everything in it! Read on for more. 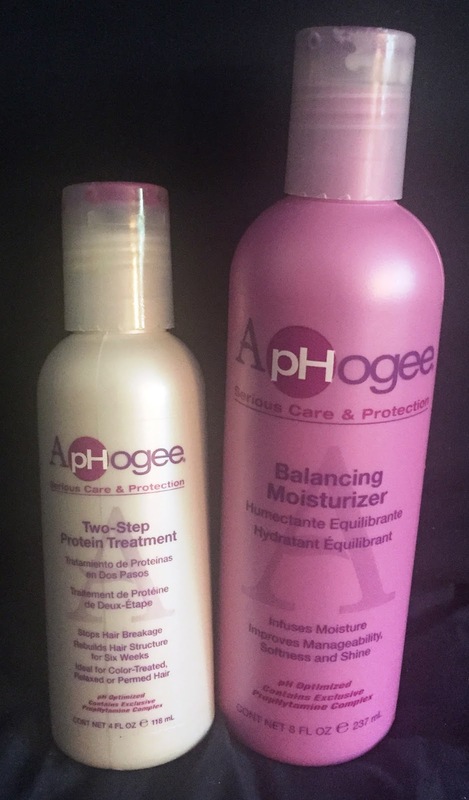 The Aphogee 2 Step Protein Treatment says it "Restores even seriously damaged hair to normal healthy condition, when used as directed." according to their website. I have heard such great things about this product and actually bought it at Sally Beauty a couple of months ago. Why did I wait so long to try this??? I don't know! Read on for my experience and results. Hair of the Day: Day 1 Hair with Great Definition! 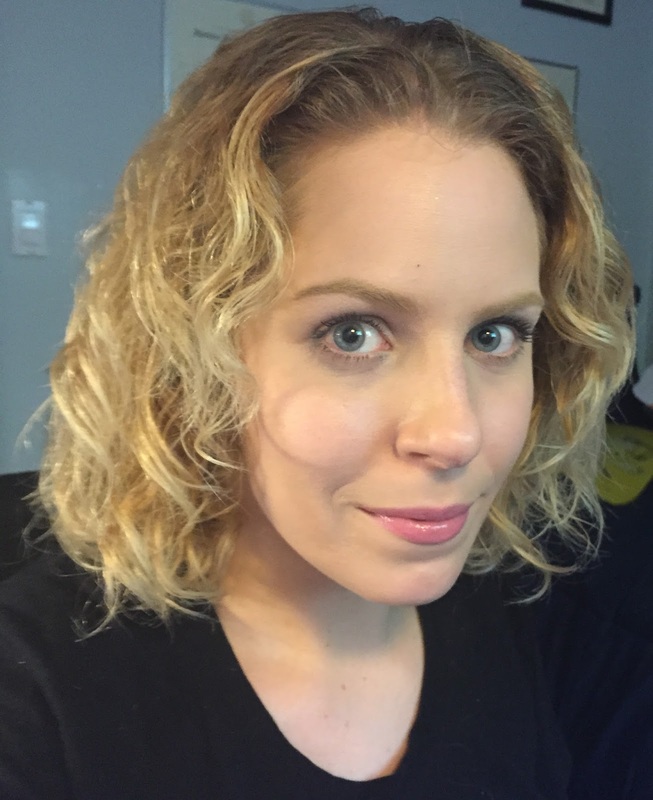 The other day I had some really good day 1 hair! It was also super nice out so I had to take pictures, of course! Read on for me to go into more details about it. I love going to the beach. It is my favorite thing to do and I look forward to getting there as much as I can in the Summer all year. By now I have my beauty beauty routine down pat so I thought I would share it all here. Continuing reading for more! Hair of the Day: Brushed Out! 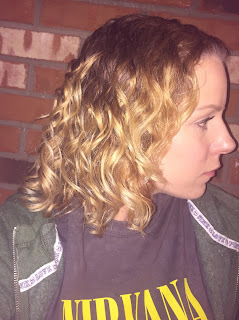 So I have been breaking so many "curly rules" lately as I have mentioned. 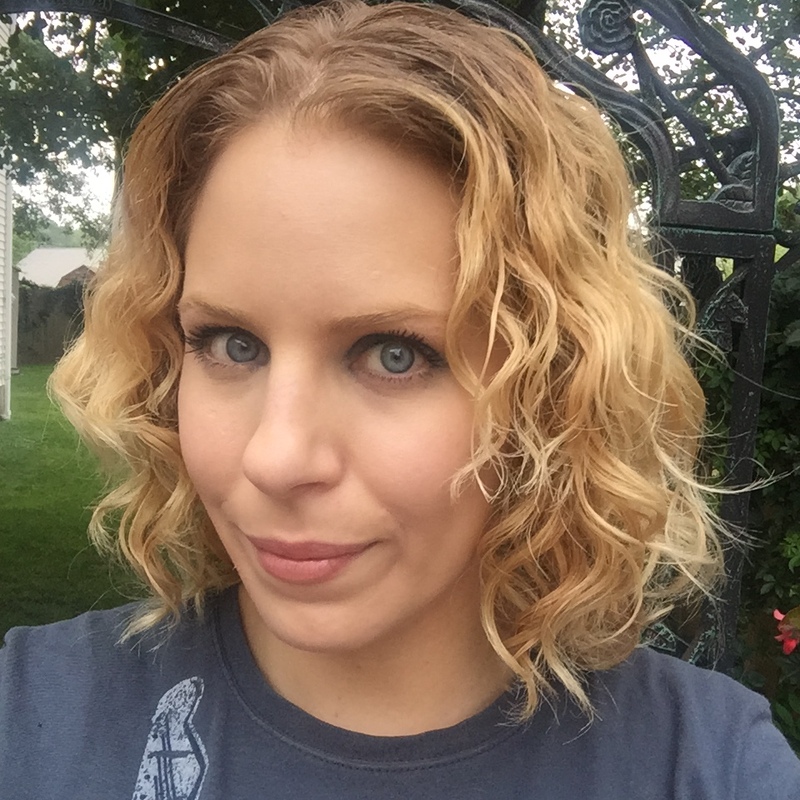 My most recent "curly crime" is that I brushed my hair out dry! Read on for more and for pics!! I have found a new hair product that I am obsessed with! FAR Botanicals Verde Oil Supreme Serum Oil is a natural moisturizing serum that not only treats hair and makes it look nice, but it also doubles as a hair perfume! There are 8 scents you can select from and they all have the same amazing benefits. The brand actually has a special going on for their serum where you can save up to 65% which I explain more about at the end of my blog post. Read on for more! Wen Coconut Lime Verbena VS Bath & Body Works Coconut Lime Breeze: DUPE??? 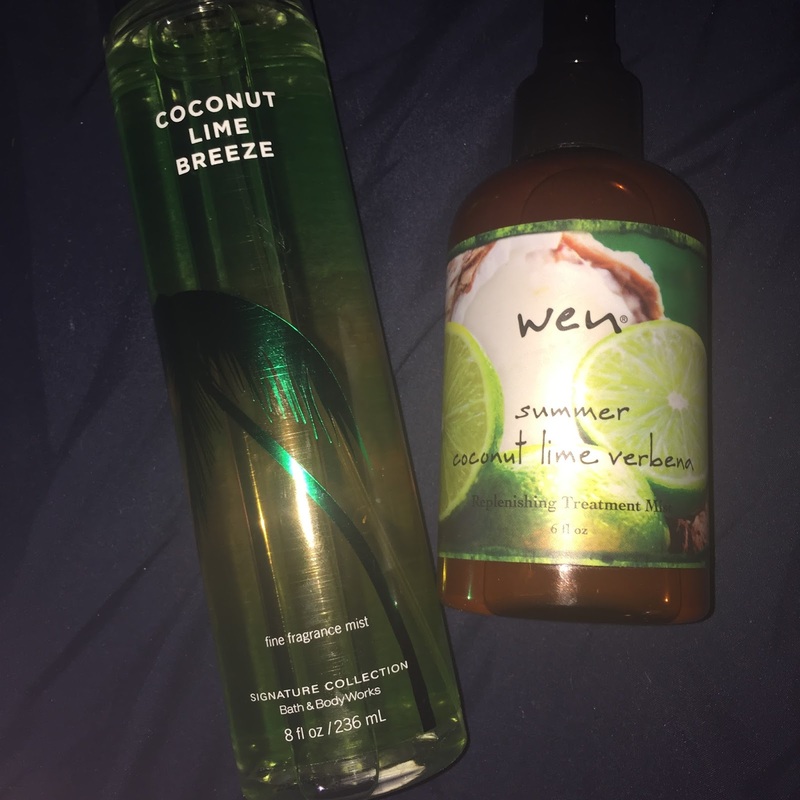 A few weeks ago I gave my detailed blog review of the newest Wen Seasonal formula: Coconut Lime Verbena. You can read that here. When I was reading my friend Musingsofamuse's blog, she mentioned that Bath & Body Works Coconut Lime Breeze was an exact dupe for the scent! Naturally intrigued, I had to sniff this one out for myself. Read on for more. Last Tuesday I was watching Tuesday Night Beauty on QVC and there was a "One Time Only" Offer from Tarte! That means a product will be available for a limited time at the lowest price ever. I ordered this palette and brush literally minutes into the presentation! Leigh from tarte gave a sneak peek on her facebook page that this was coming so I was excited all day for it! Luckily, as of the time I am typing this blog it is still available on QVC.com and only for a little bit more than the OTO price. Continue reading on for more! So this originally was going to just be a simple "Hair of the Day" post but I decided to elaborate a little bit on some products I have been reaching for over and over again for a month or even longer now since I know I will be trying out some new lines and products again soon. Read on for more. I really like most of the items in my June Birchbox! However, I am disappointed in 2 things this month which I am going to address. 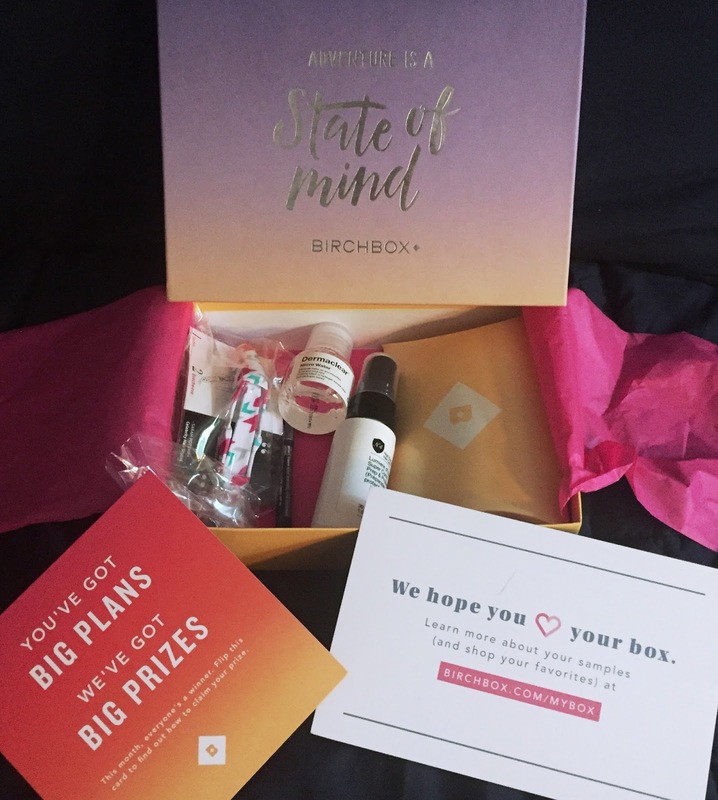 If you don't know what Birchbox is, be sure to read the details at the end of this blog post! 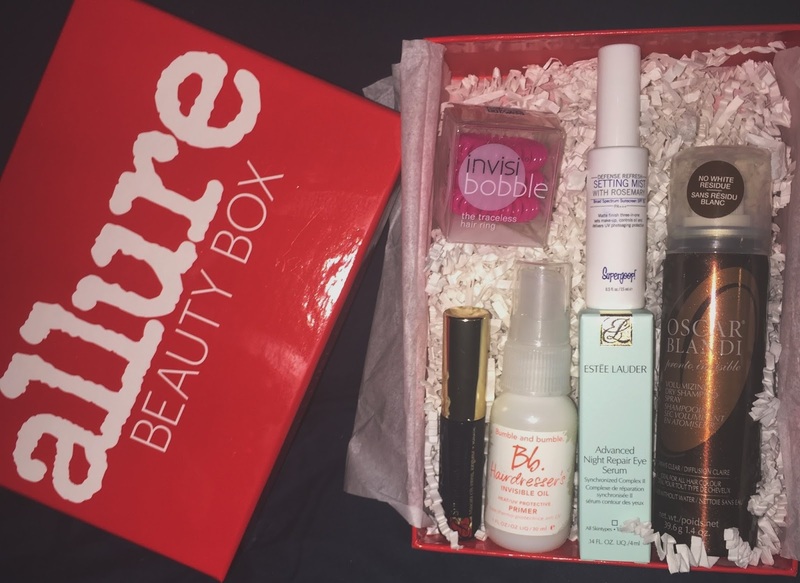 Continue reading on to see what I received in my June box! 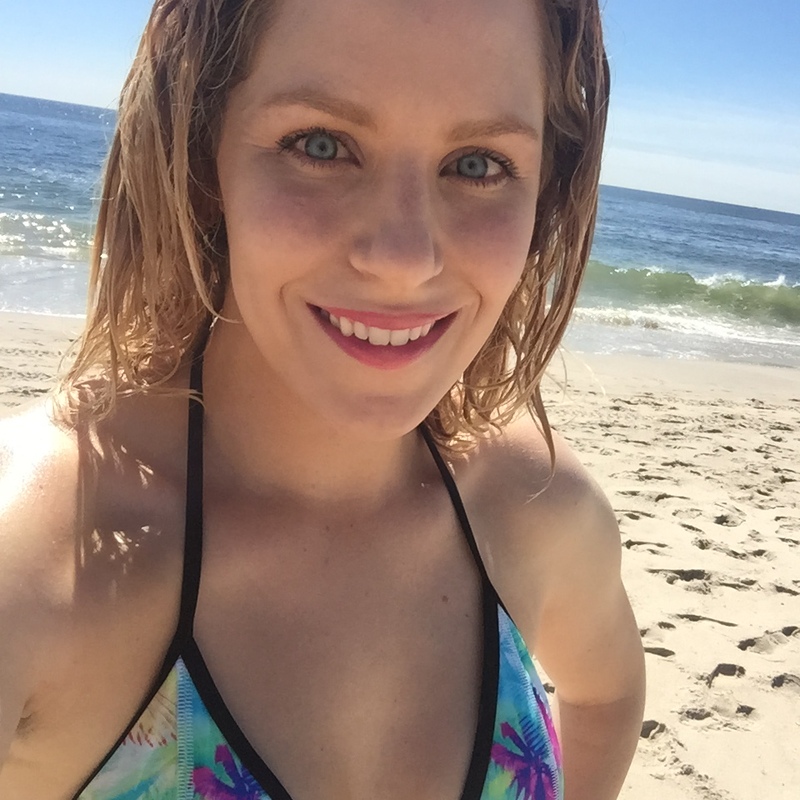 Yesterday I went to the beach for the second time so far this year and it was amazing. 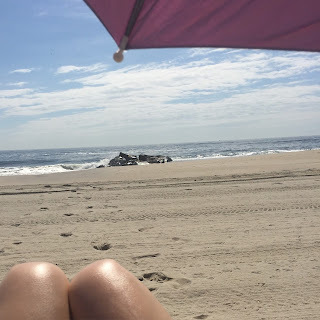 I wish I lived closer to the shore (dear world: please know the actual jersey shore it not like that stupid show. it's actually beautiful and quite lovely. le sigh) Regardless of if I go all the way under water in the Ocean or not, I always wash my hair after the beach because of the sun, sand, sunscreen, hair treatments, etc. I kind of just washed it to get it clean and stuff but wound up with some totally unexpected results! Read on for more. I am a skin care junkie! 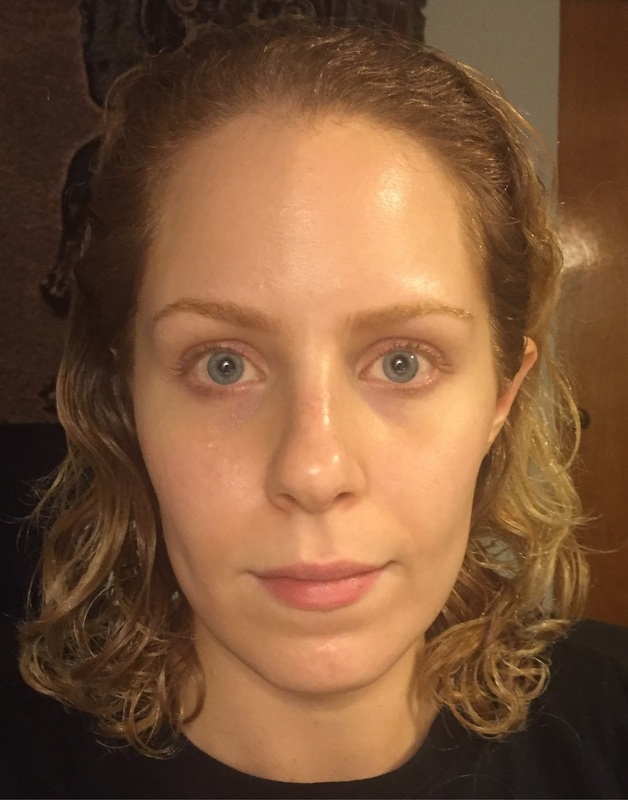 To me if you have nice skin, you need to wear less makeup. Plus, you wear your skin every single day so why would you not like it to look the best it can?? Though I do believe part of having a nice complexion comes from the inside out, there are products that can help your face look nice, healthy and radiant. I recently had the chance to try 2 products from Doll Face Beauty and I am OBSESSED! 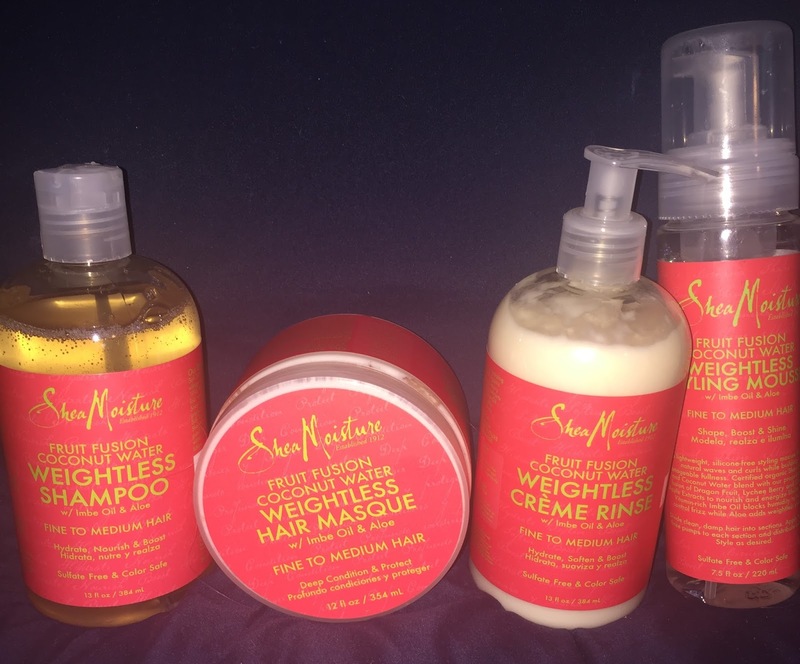 These products are so good! Read on for more. I know I've been bad with keeping up with "Hair of the Day" posts. The reason is two fold: 1) I haven't been home a lot lately 2) I kind of hate my hair, I want it to grow long and most of the time I wash it and just throw it up not to be bothered. But I liked my outfit the other day and my boyfriend was awesome in taking some pictures for me. My hair looked okay but I had some majoy product fail going on. I thought it was important to show a not so great hair day on here. I don't like speaking negatively about products, but the truth for me is the truth and lying is pointless. Read on for more.